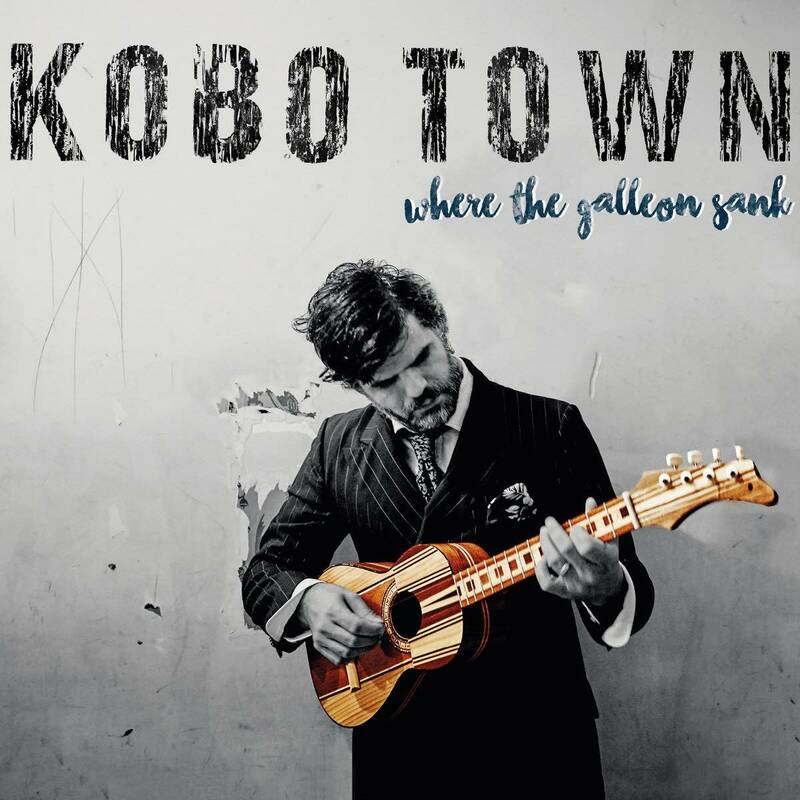 It's no secret that Drew Gonsalves, leader of Toronto-based ensemble Kobo Town, wears his influences upon his sleeve (which range from calypso to ska, reggae and jazz), but as his latest LP Where the Galleon Sank proves, he's managed to carve out a sonic niche that truly sounds like no other. Released four years after his excellent sophomore LP Jumbie in the Jukebox, the 12 tracks that make up this venturesome LP pull both from the joyous genres of music present within Gonsalves' Trinidadian heritage and the musical community he's come into contact with while living in Toronto. Kobo Town sound even more assured than ever on tracks like rude-boy punker "London Town," the groovy and loose indie rocker "Scarborough Girl" and the low-end sax-ballad "What the Sea Remembers," but what makes Where the Galleon Sank truly rewarding is how rich and smooth the collective sound on punchier numbers like "Smokestacks and Steeples," "Strange Dream" and "Before the Day Star," as Gonsalves (who produced the album) melds righteous call-and-response and bouncing rhythms with flowering brass.